Closed Circuit TV and Video Surveillance provide a higher level of security protection, plus so much more. The increase in digital video quality, computer processing speeds and camera technology has resulted in amazing image quality. Today’s systems are able to efficiently capture, record and store video. In addition to deterring theft, they also provide an unbiased and absolutely accurate record of events. Some companies even use CCTV for training purposes. Autech uses the latest in CCTV and Video Surveillance technologies and equipment from top-rated manufacturers such as Arecont, Vivotech, Honeywell, Axis and Dahua. Combining high-quality products and professional experience, our technicians provide seamless installations. Autech can also integrate video systems with other automation and security devices, offering automatic recording of specific locations at specific times according to triggers you choose, such as entry approach. From grab-and-runs to shoplifters and dishonest employees, theft is a serious issue for businesses. 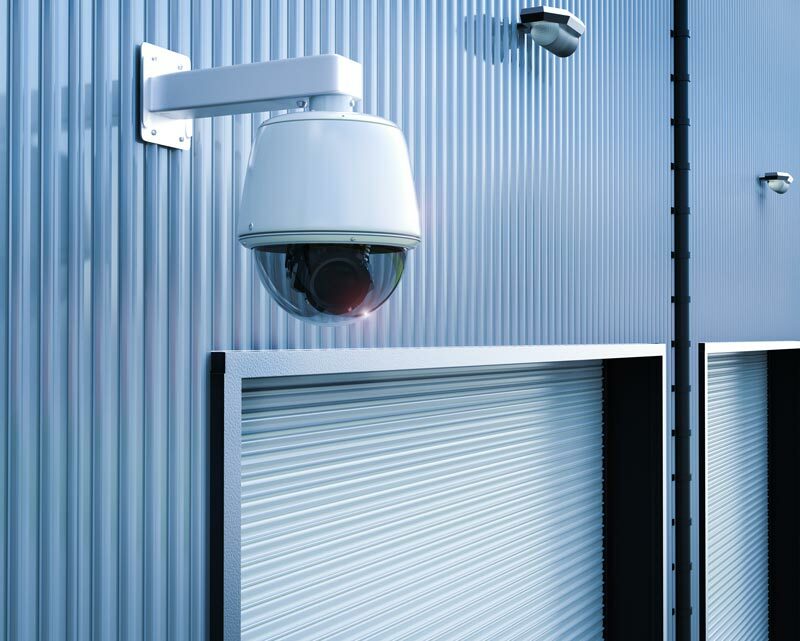 Video surveillance systems are a visible and effective way to deter theft. Let would-be thieves know you’re watching. CCTV Systems do more than deter criminal activity: they record it when it occurs. This has proven to be a huge help to law enforcement officials during criminal investigations. Most criminals avoid areas where cameras are present…and when they don’t, you’ll have the video proof you need to successfully prosecute. Apartment complexes, condominiums and even neighborhood associations love using CCTV systems to provide an extra measure of safety and security in commonly used areas. From pools and exercise rooms to clubhouses and common entrances, the presence of a video camera provides a sense of security for your tenants and visitors. Many businesses use CCTV systems as a powerful employee training tool, enabling them to ‘watch without hovering’, ensuring that your business practices are being executed by your staff. CCTV systems can help you identify high-traffic areas in your business. They can protect your company in the event of a lawsuit by capturing real-time video of events such as the popular ‘slip-and-fall’. As a business owner, you may spend much of your time away from your family. Autech has incorporated Closed Circuit TV and Video Surveillance in many South Carolina homes so parents just like you can keep eyes on your children…even when you’re not there. From receiving a video clip that proves your child entered your home BEFORE their curfew to quickly identifying any visitors, our systems offer a variety of options designed with parents in mind. Learn more in the Residential section of our website.